Tri Jaya Tour & Travel was founded in 1991 by Diana Pardamean, who previously worked as a Dutch and English speaking guide on Sumatra for Dutch, European and American guests. 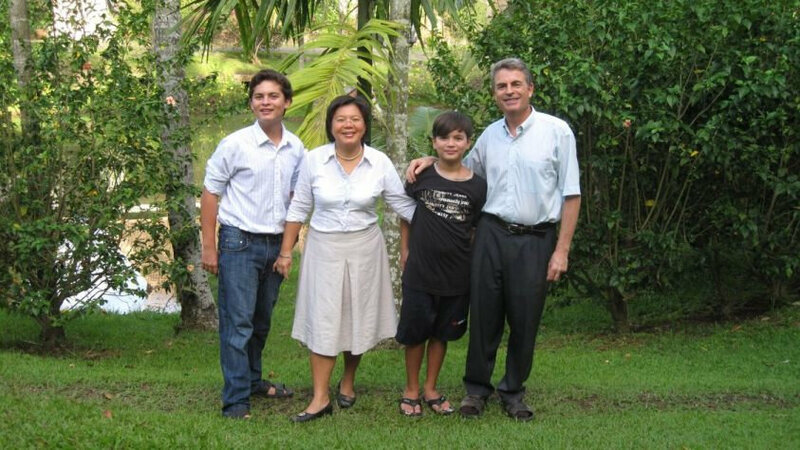 Since 1991, Diana Pardamean and her husband, the Dutch historian Dirk A. Buiskool, and their capable and enthusiastic Indonesian staff have developed their successful travel agency Tri Jaya Tour & Travel. The Indonesian Archipelago consists of thousands of islands with a wide variety of cultures and landscapes. Tri Jaya Tour & Travel can bring you to the most beautiful places of this fascinating country. 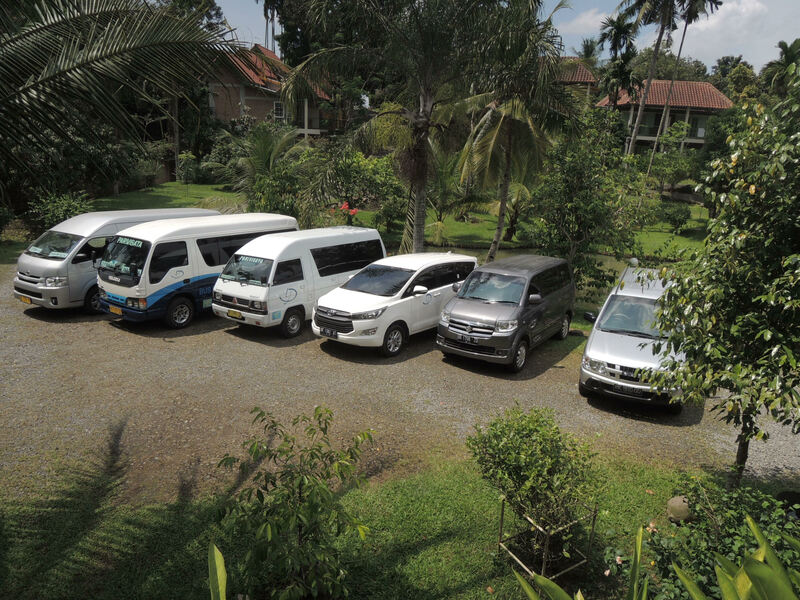 Tri Jaya is specialized in tours all over Indonesia and in Cultural and Historical Tours. On Sumatra, we bring you to the most impressive places on the island such as Lake Toba, picturesque West Sumatra, tropical islands along the coast, the orangutan sanctuary in Bohorok and the elephants in Tangkahan. Besides Sumatra, we do organize tailor-made programs over Java, Sulawesi, Bali, Flores, and Komodo. We offer tours all over Java, to the famous temples like the Borobudur, to Jogyakarta, Java’s cultural center, to mount Bromo and all places of interest of this fascinating island. From Java, we can bring you to Bali, the island of the Gods, as well as to Lombok and the Gili Islands. Another impressive destination that we offer is Sulawesi with as highlight the Toraja Highlands. 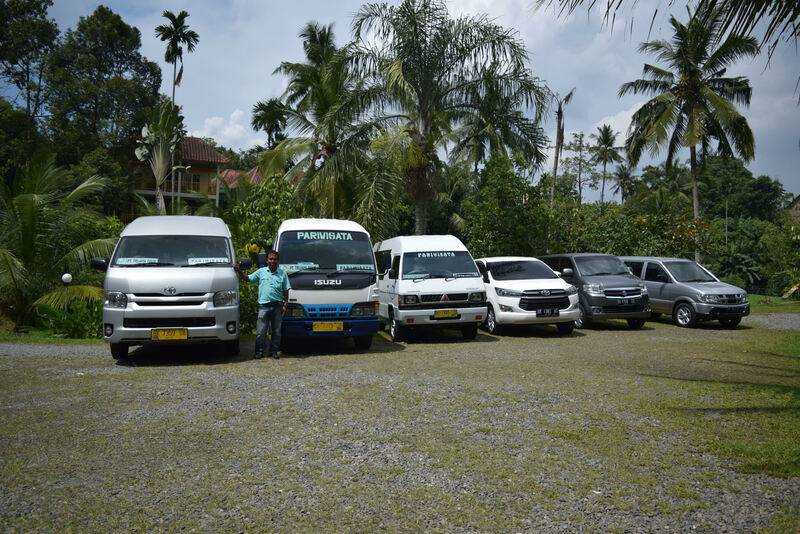 Tri Jaya Tour & Travel organizes tailor made tours all over the Indonesian archipelago. Besides the highlights of Indonesia described above we introduce you to the places of historical interest, architecture and culture of the country. For those people with personal memories of Indonesia and for everybody who is curious about what still can be found of Indonesia’s history. We arrange special cultural and architectural tours as well as programs on colonial history. It still can be found at plantations, company buildings, and colonial houses. It is the other unknown side of Indonesia. We can tell you the story and bring you there. Tri Jaya has many guests who are ‘in search of the past’, including to locations of former Japanese camps. For those people who are looking for the places of their youth, or their parents or grandparents, we organize special individual ‘nostalgia’ tours. In 2006 we opened our Hotel Deli River with Restaurant Omlandia. Hotel Deli River and the restaurant are located outside of Medan in a quiet area. We have a beautiful garden where you can escape the busy Medan and enjoy nature, flowers, and birds. The concept of Hotel Deli River is a small-scale, environmentally friendly family hotel. I was born in Padang Sidempuan in 1962 and spent my youth in the beautiful old harbor town of Sibolga, near the Indian Ocean. In 1968 we moved to Medan. In 1980, in the beginning of the emerging of American and European package tour tourism to Sumatra, I started working as a guide. I learned the Dutch language from Dutch missionaries and I also guided Dutch tourists. 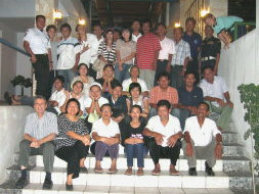 In 1991 we founded Tri Jaya Tour & Travel, specializing in individual custom-made programs for small groups. I was born in 1957 in Hoogezand Sappemeer in the Netherlands. After studying history at the University of Groningen, in 1990 I started working as a lecturer in European history at the University of North Sumatra in Medan. In addition to the teaching position, I have founded Tri Jaya Tour & Travel together with Diana. For our guests we develop various custom travel programs through Sumatra, including historical tours. Especially for these historical tours we wrote the book “Through historic Medan and its Surroundings”. Do you have questions? We are always available via e-mail tours@trijaya-travel.com or via the chat service on this website below.